Anyone can enjoy this convenience at an exceptionally affordable price. Up to four telephony lines can be ran off of a user’s existing computer, via a USB port. 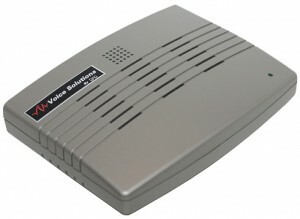 This allows you to dictate from a landline phone, DID extensions, cell phone, or even a DAC telephony dictate station. This product comes in 2 and 4 port models. Having plugged up to four telephone lines into VS Recorder’s external telephony card, a USB cable connects to the desired host PC. The user interface software is loaded and after a few configuration settings are made, you may begin dictating. The dictation is now ready for transcription! VS Recorder’s interface allows vast customization to suit each user’s needs. Using different user profiles you can configure over a dozen different settings. 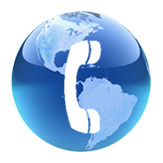 In addition, each phone line has an array of preferences you can adjust according to your needs.